It’s a new year and time to get off that extra weight you gained over the holiday season. Kick start your weight loss with our HCG diet program! You could start seeing results in as little as two weeks! 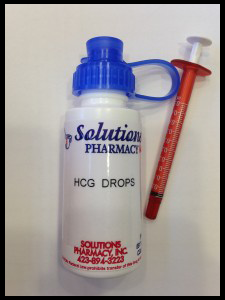 The HCG drops are taken twice daily and are easy to use. Along with a low calorie diet you can watch that extra fat melt away. Ask your doctor about the HCG diet program and get started today!